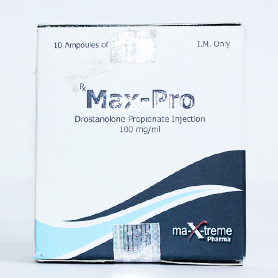 Testosterone “Base” or “Suspension” (Suspension) is an injectable preparation containing testosterone (without esters) in a watery solution. 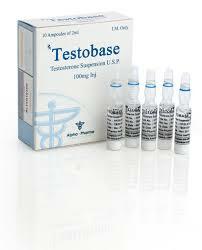 Testosterone “Base” or “Suspension” (Suspension) is often classified as the most powerful injectable steroid because of its instantaneous action. It provides an incredibly fast set of muscle mass and strength. 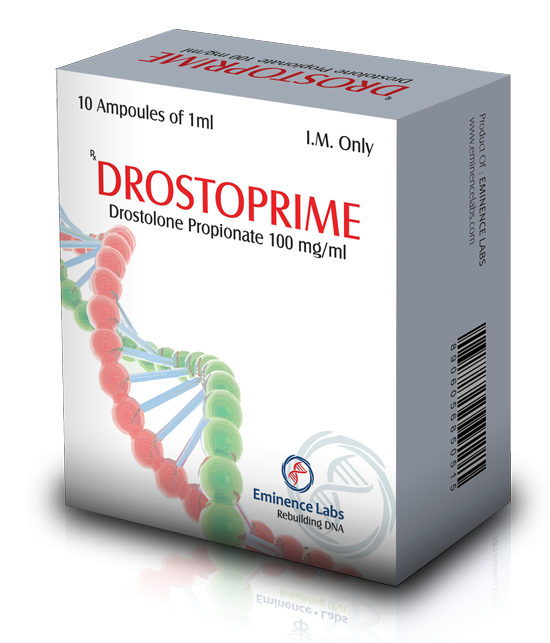 Testobase Alpha Pharma begins penetration into the bloodstream immediately after the injection, because of what its effect is felt right away.